Office Space in Oustanding Location! 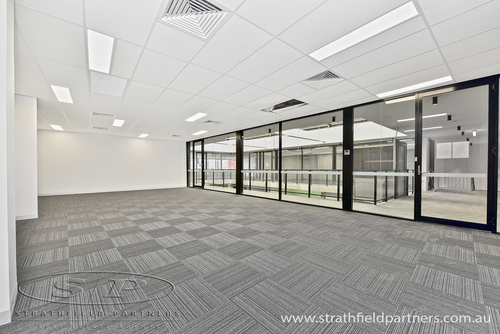 Presenting an outstanding opportunity for owners to gain maximum exposure for their business in the new Modern Refurbished Office Space in Campsie Mall. 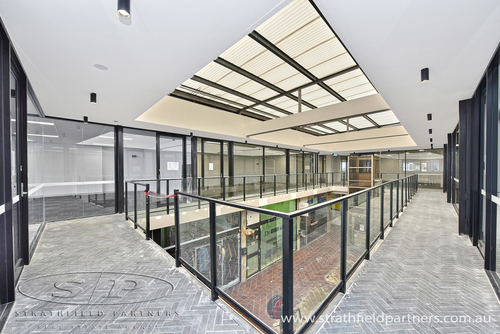 Located in the heart of Campsie next to Campsie Train Station, Campsie Public School and all amenities & services in Campsie; available now you do not want to miss out on this opportunity!